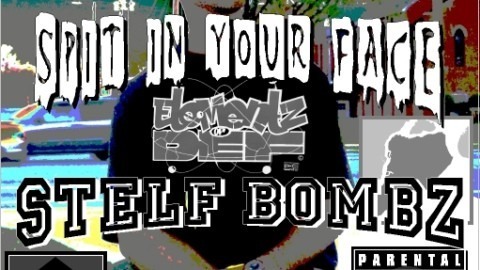 Stelf Bombz – Spit In Your Face NOW IN STORE!!! 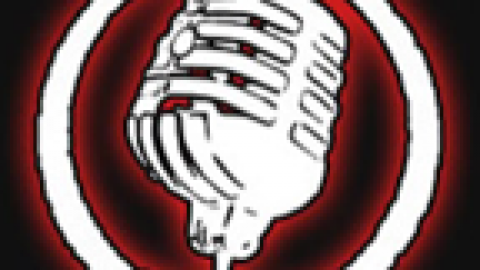 httpv://www.youtube.com/watch?v=BonEr_FqEbY New mix by Kromeatose. Download the song here! httpv://www.youtube.com/watch?v=lHnFHIdxlLo From Prodigy and Alchemist new album titled “Albert Einstein”.